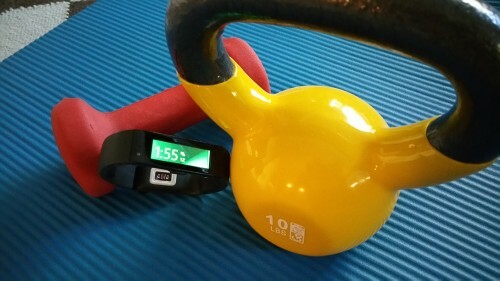 Using the Microsoft Fitness Band is a great way to enhance your workout. However, to get the most out of your fitness band, it needs to last longer than your workout. Using all of the features could eat away at your battery, rendering your fitness band useless and nothing more than an expensive bracelet. 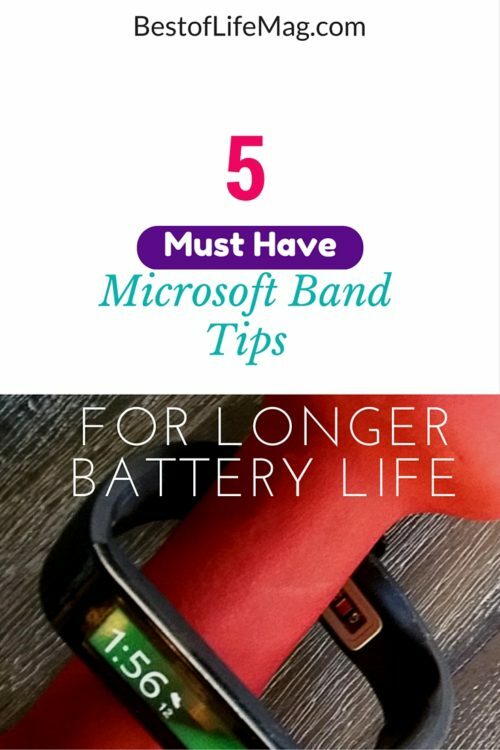 Having a Microsoft Band is a great way to get the most out of your workouts and these Microsoft Band tips will help you make the most of your battery. The brighter your display is set the more power it takes to keep it on. This should be your first line of defense against a dying battery since you don’t lose much. Some of the other ways to save battery will cause you to lose some features you may enjoy. Turning down the brightness will save battery and you don’t lose anything. While having notifications is a great feature of the Microsoft Band, the vibrations take power. Turn them down like you did the brightness and extend that battery life by possibly hours. Just be aware that they are turned down, so you are careful not to miss any notifications. If receiving notifications isn’t important to you at all, or you want peace during your workout you can turn on “Do Not Disturb”. This feature is a great way to save the battery on your band, but you will lose all notifications while it’s turned on. Some great times to use this feature are while you’re asleep, during your workout, drive or when you just need some “You time”. Some features are definitely not needed but cool to have. These features can be turned off and help save battery when not active. The GPS feature can show you where you ran and the entire route you took. While that could come in handy later when planning a run, it’s not necessary so you can turn that off. Syncing with your device is needed to keep track of your activity and in an easy way. However, keeping Bluetooth on means your Microsoft Band will be syncing every thirty minutes. 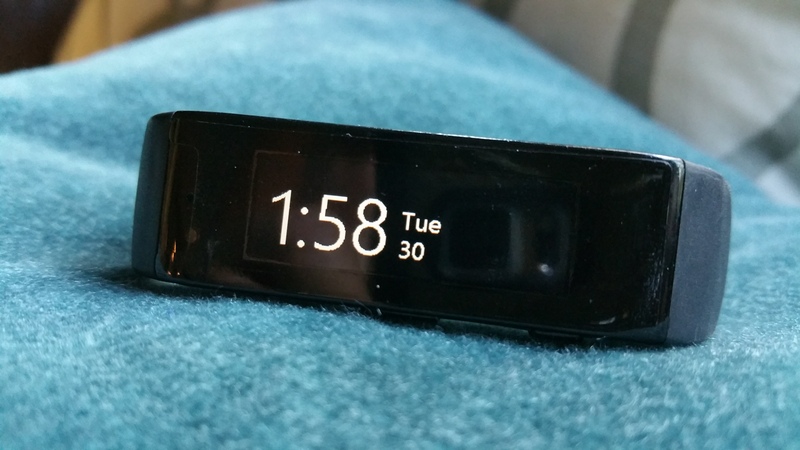 In our Microsoft Band review, we go into the details of what is being synced. Turn off Bluetooth when you don’t need to synch info, or turn on Airplane Mode to keep it from accessing data and losing battery life. Saving the battery life on your Microsoft Band is very important in order to keep track of your fitness. Just make sure you’re not using unnecessary features and losing battery life when you don’t need to lose. For example, social media notifications tend to drain the battery very quickly. While you may miss some of the features, you may find you don’t need all of them all of the time.